This is a LOVELY write-up. 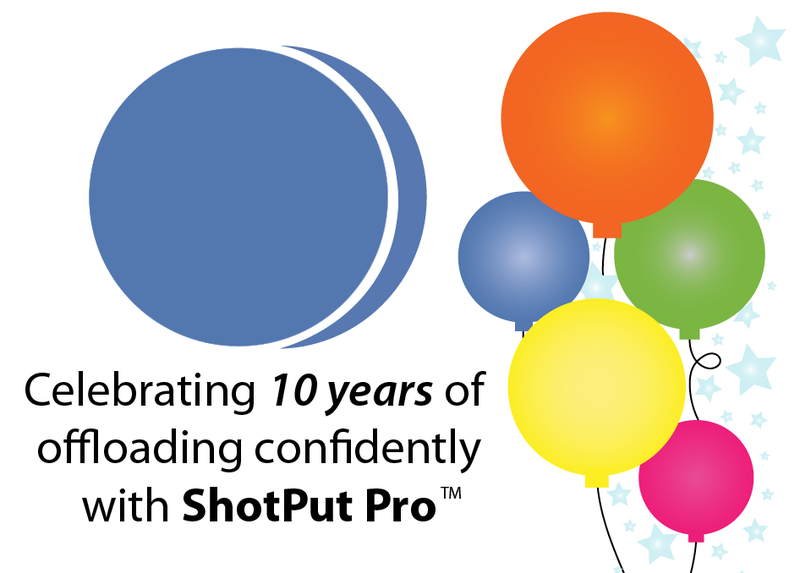 Like all good things, ShotPut Pro started simply and grew. What Imagine Products provided was the insight to grow wisely. Thanks.